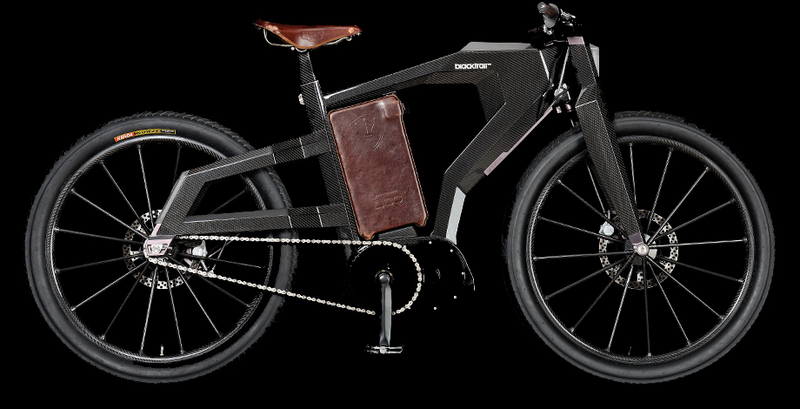 It’s the first all-carbon fiber monocoque bicycle, and its interchangeable lithium ion battery will get you about 62 mph. With no need for a helmet, license or insurance, it might just be the future of inner city commuting. And Jay Leno Likes it! It wont look exactly like the Audi eBike.. But you can build your own awesome eBike for a lot less than you think..